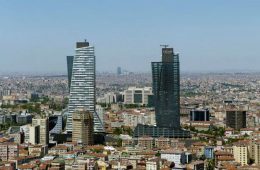 As home of The Grand Bazaar the world’s largest covered markets in the world with more than 58 streets and 4,000 shops, Istanbul World’s only Metropolis On Two Continents does not only maintains the monumental state of the bazaar, but also makes it a palace for shopping. 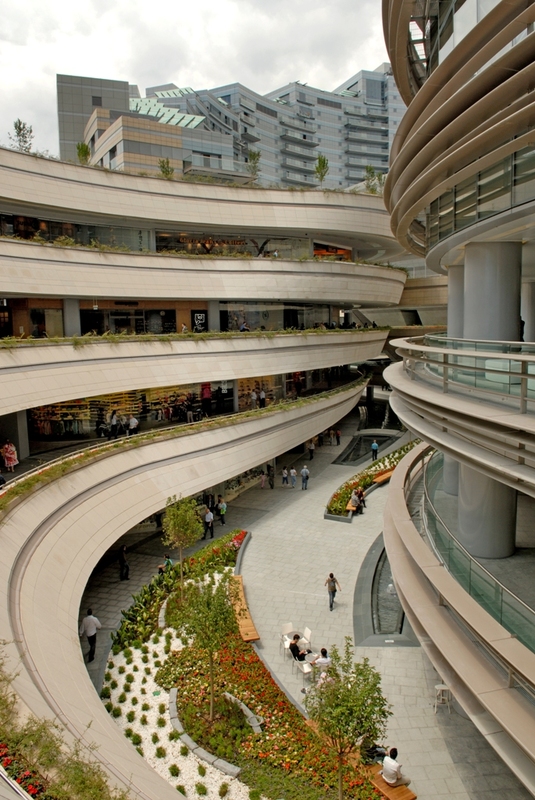 Istanbul boasts more shopping action than anywhere else worldwide. 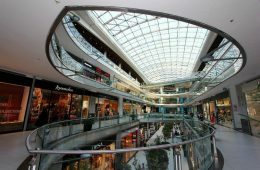 The Palladium in Istanbul is known for its giant glass sphere and is one of the most iconic sites in the city, with its stores stretching across five floors. 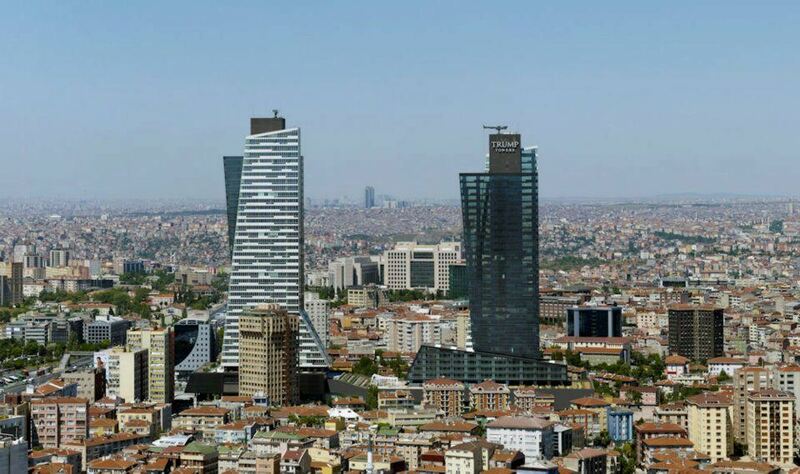 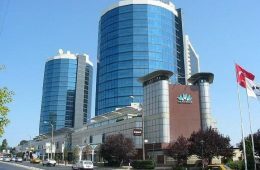 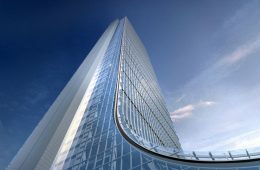 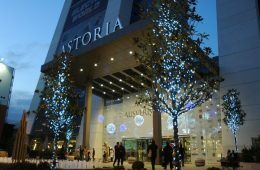 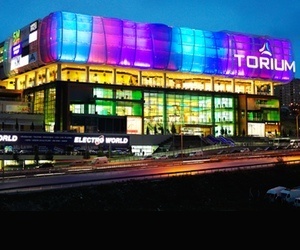 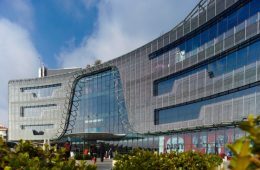 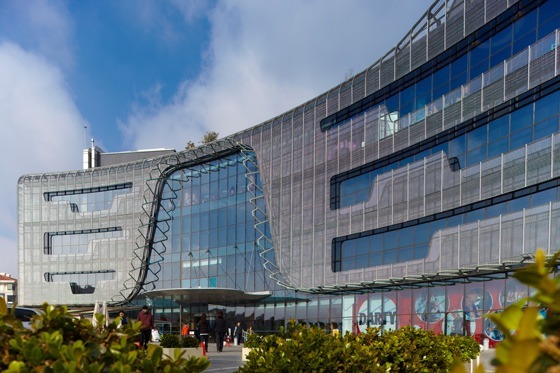 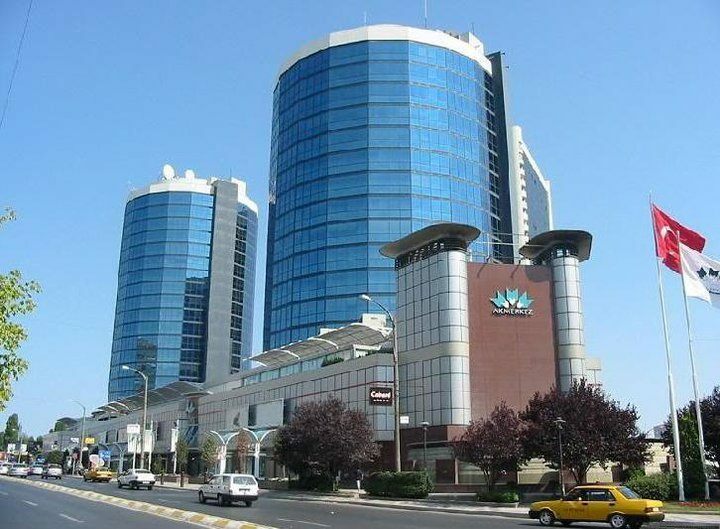 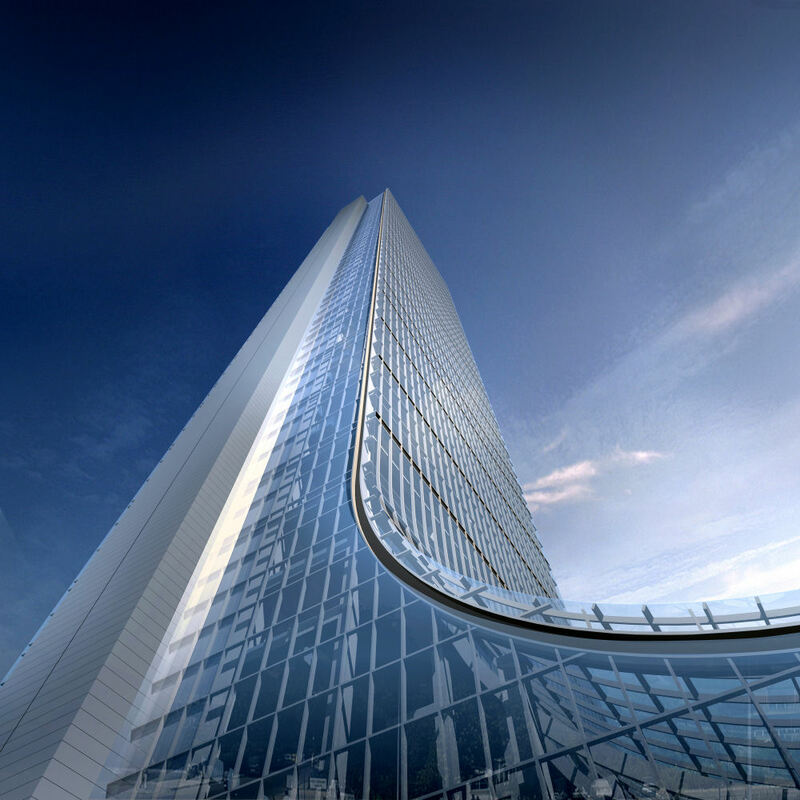 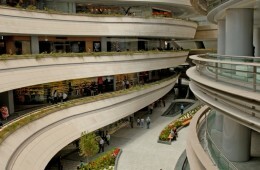 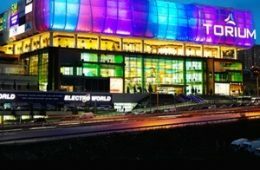 Trump Towers shopping mall in Istanbul, the first venture to bear the Trump name in Europe, opened on 19th April 2012. 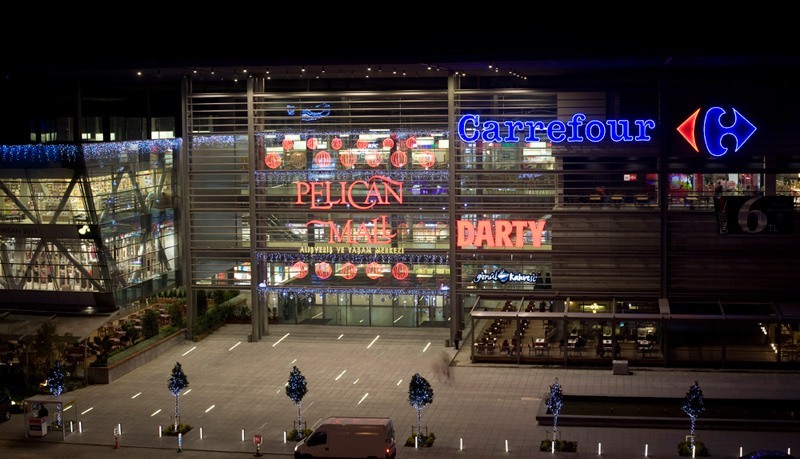 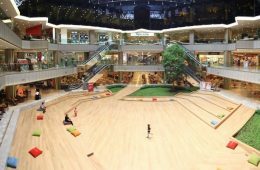 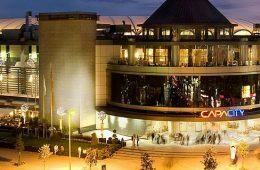 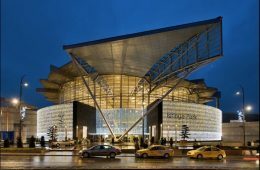 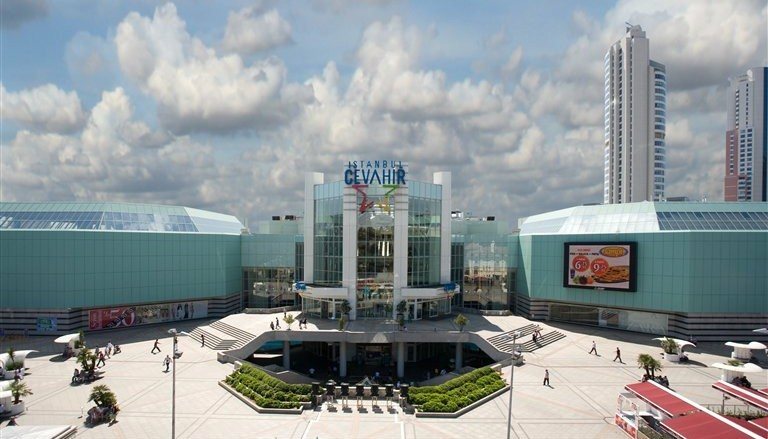 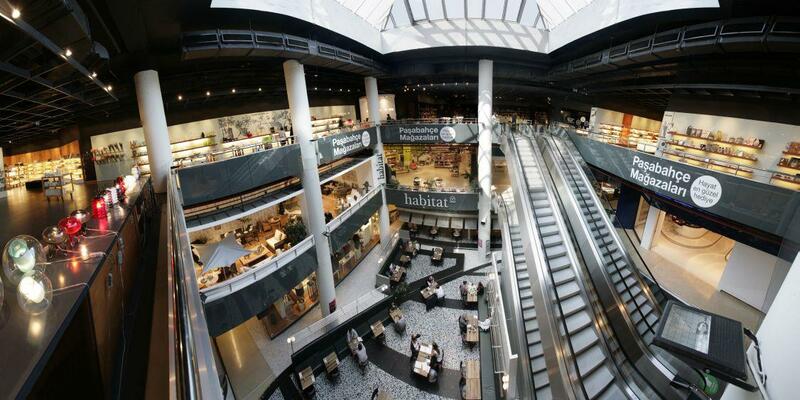 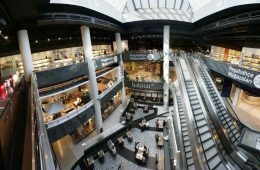 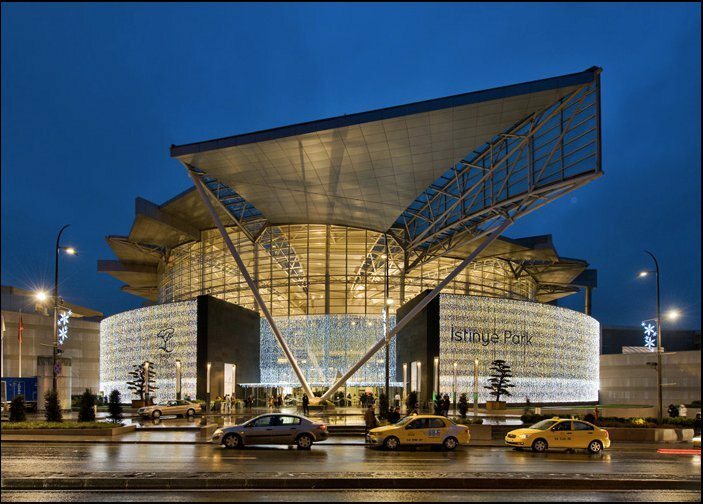 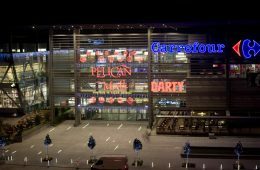 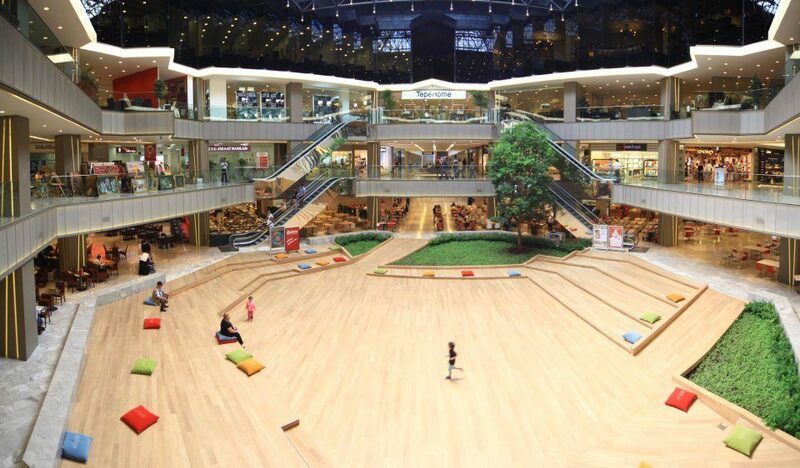 Istanbul Cevahir is the largest shopping mall in Europe, and the second largest shopping mall in the world. 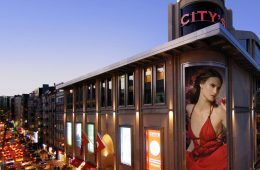 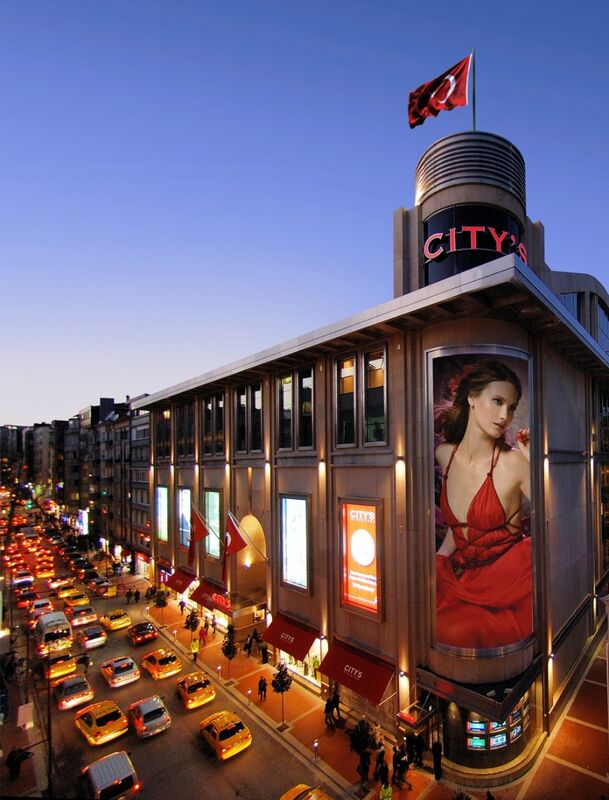 City’s features 150 stores, cinema’s, Top local and global brands, cafes and restaurants. 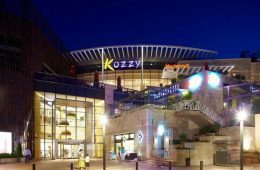 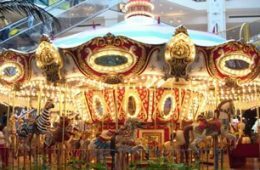 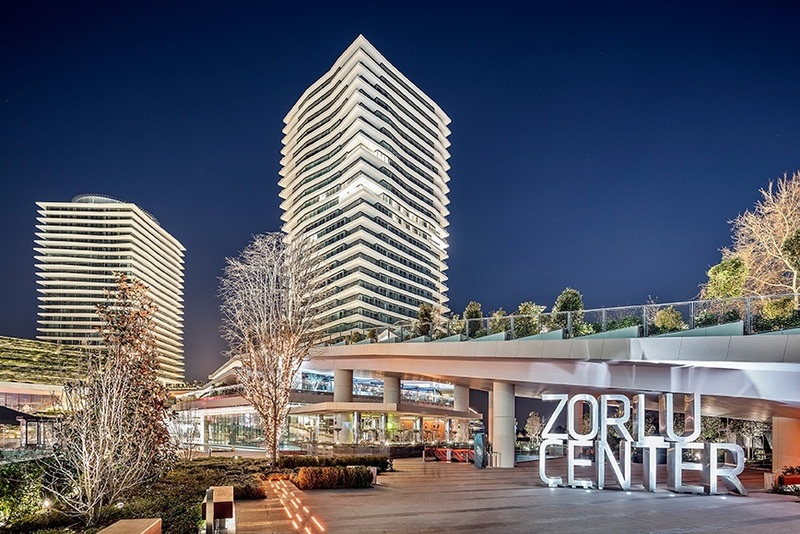 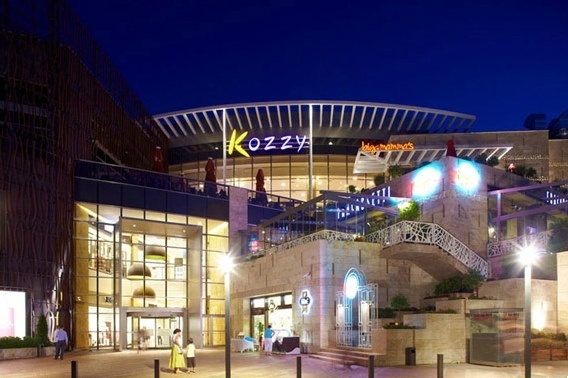 Kozzy Shopping Mall in Istanbul, where shopping meets arts & culture. 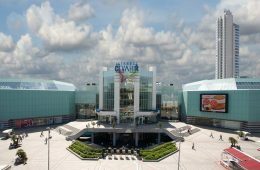 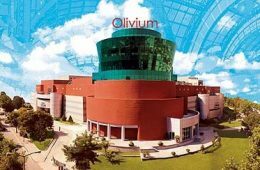 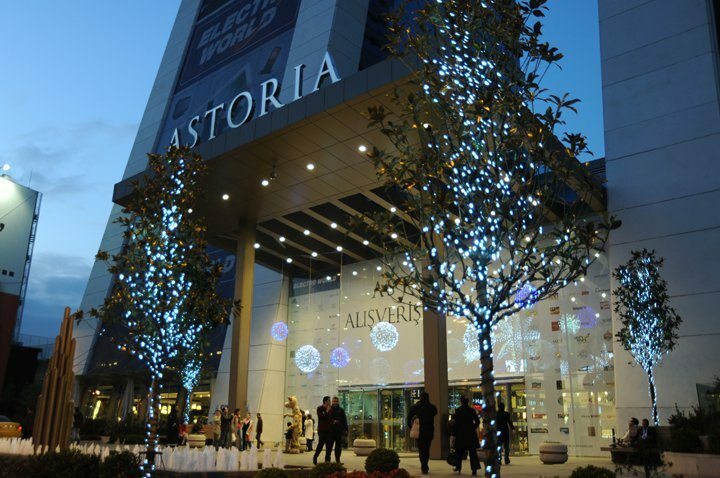 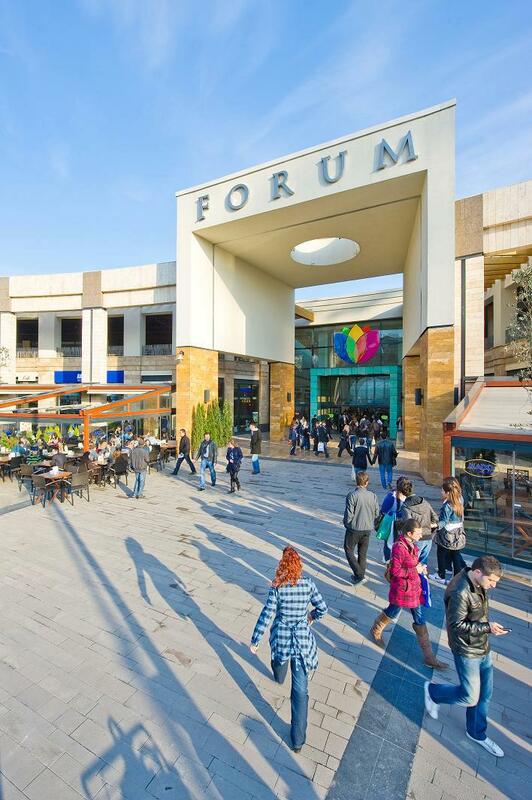 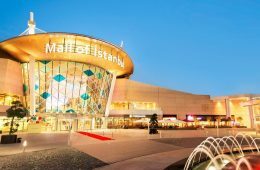 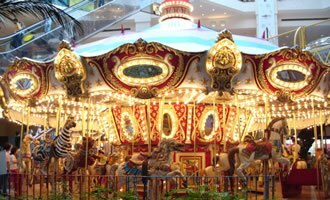 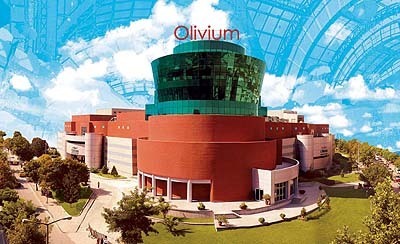 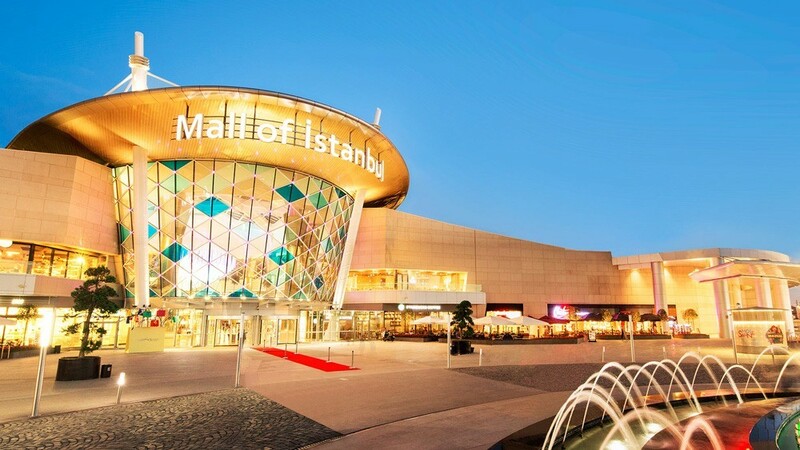 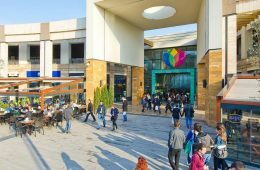 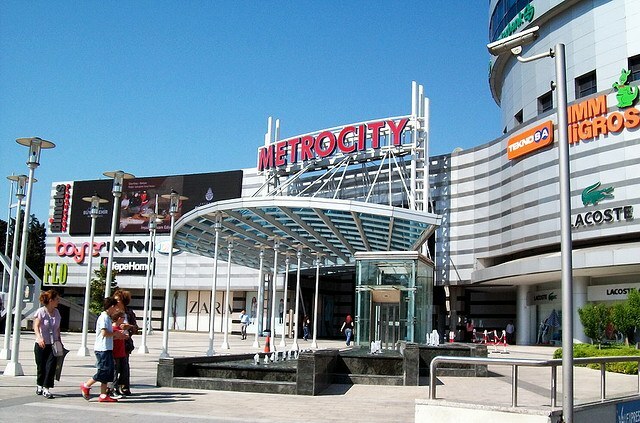 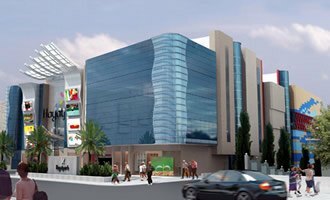 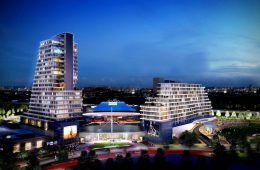 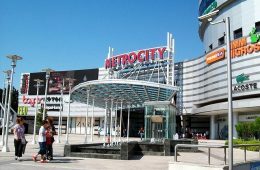 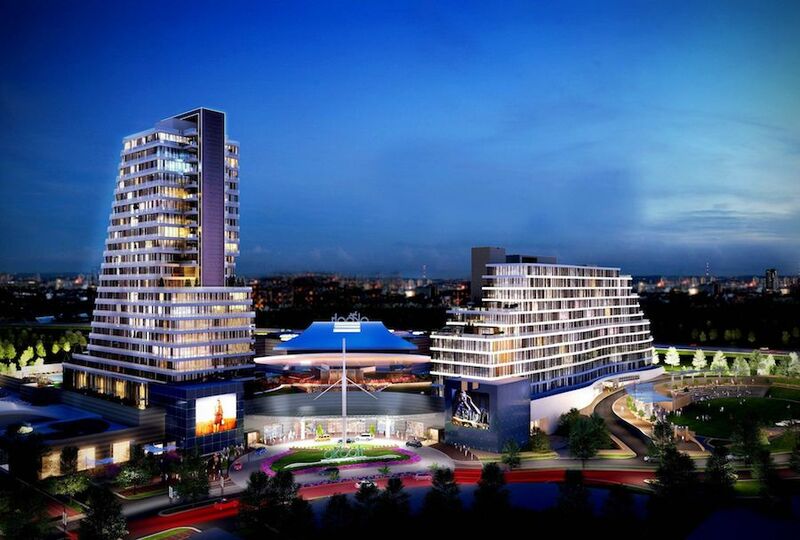 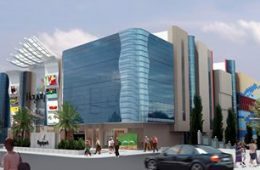 The biggest Outlet shopping center of Turkey and first Outlet center of Istanbul.